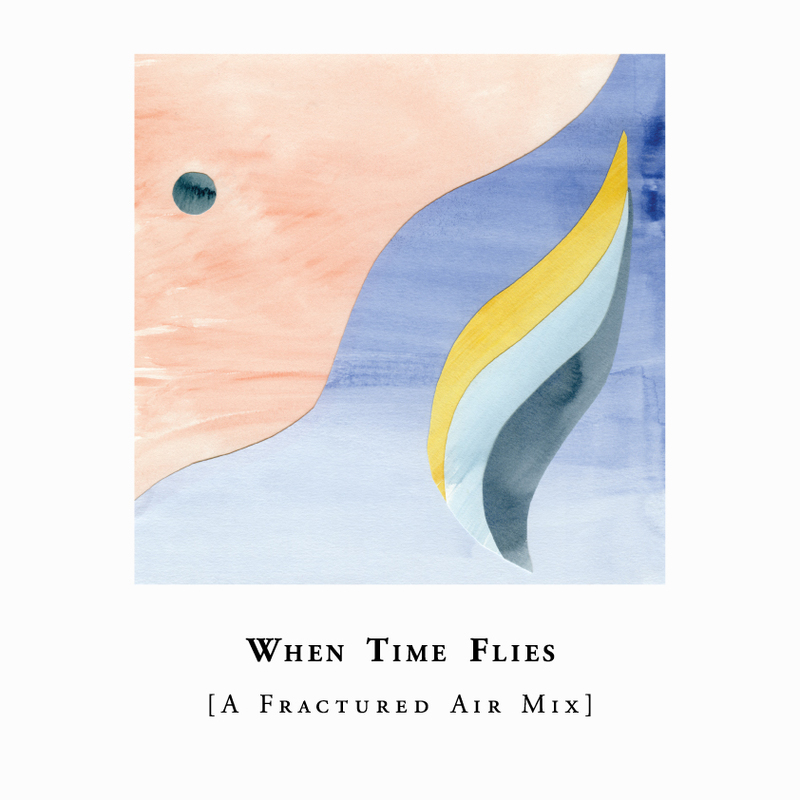 This mixtape will be our final post on Fractured Air. We’d both like to take this opportunity to thank each and every person who has helped or supported us in one way or another over the last 3½ years. It has been a real pleasure for us to have found ourselves in a position to be able to do our small part in helping promote the true wonder that is independent music. Most of all, we’d like to say a heartfelt thank you to each and every one of our readers who helped us keep going as long as we did. Thank you.